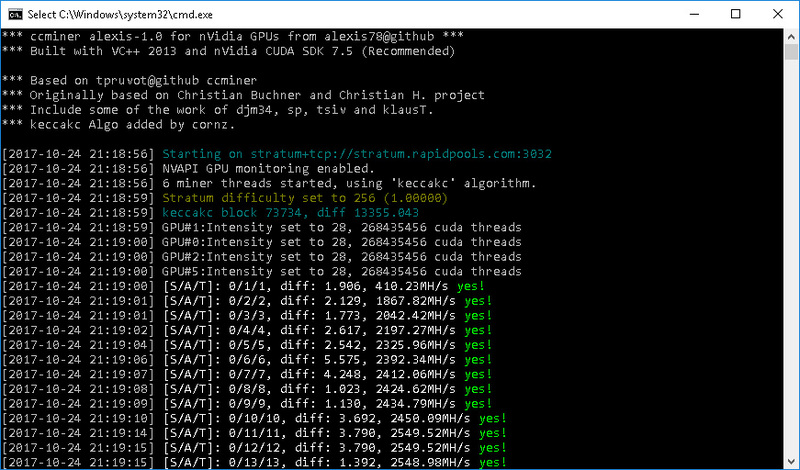 Here is a ccMiner fork based on alexis78 code, but with added support for the KeccakC algorightm (source) used for CreativeCoin (CREA) mining. 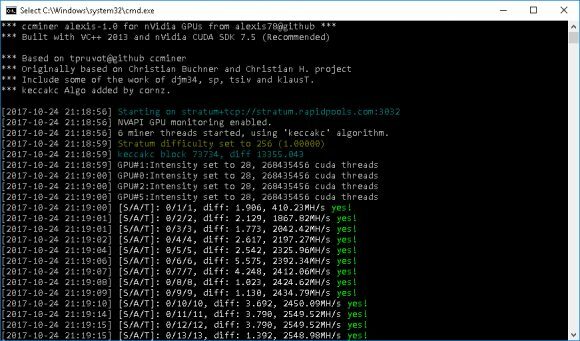 KeccakC is a slightly different variation of the Keccak algorithm, but it still requires modified miner to support it, so you still need to use a compatible miner for coins like CREA that use it. 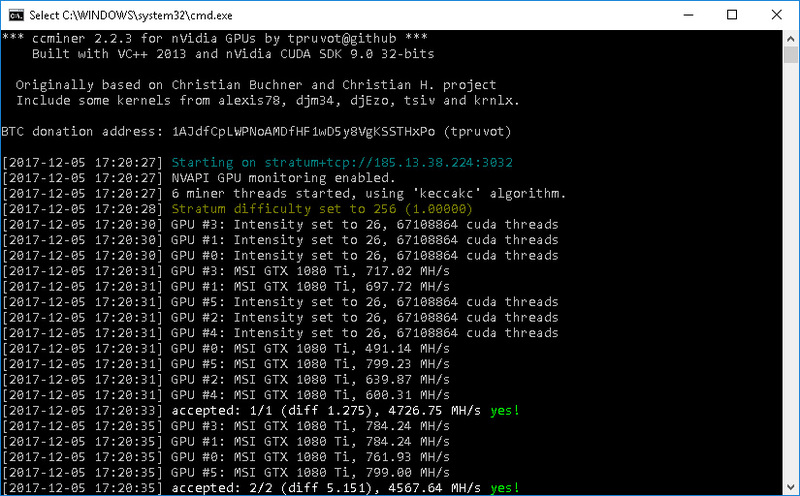 If you are looking for an sgminer with KeccakC support check this Windows binary from the official project website (source). 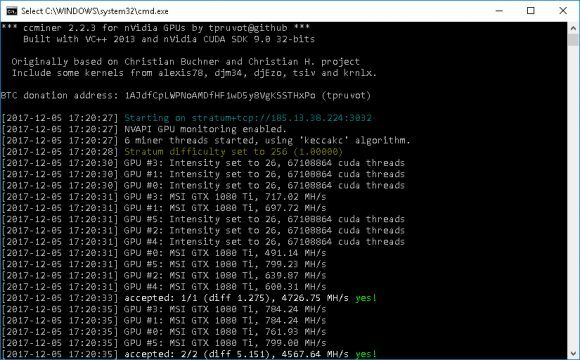 We have compiled a 32-bit Windows binary of the ccMiner frok from cornz with KeccakC support as it was requested by readers and you can download and try it from the link below. It is compiled with Visual Studio 2013 and CUDA 7.5, the supported Nvidia GPUs are Maxwell or Pascal-based ones (Compute 5.0 or newer). The performance we are seeing is similar to that of the original Keccak algorithm, so you can expect to see similar performance if you have mined a Keccak-based coin recently. Again, have in mind that Keccak and KeccakC although similar are not compatible with each other and you need to use the respective algorithm for the coins that use it!